Akitas are often purchased without any clear understanding of what goes into owning one. There are many animals of all ages in need of adoption and or fostering. 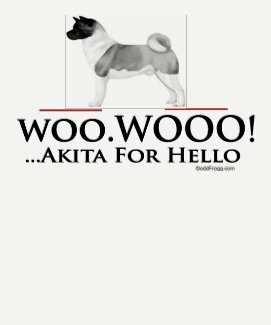 Here is a list of Akita rescue organizations where you can adopt, foster, or volunteer. There are a number of rescues that we have not listed. If you don’t see a rescue listed for your area, contact the national breed club or a local breed club and they can point you toward an Akitas rescue organization.